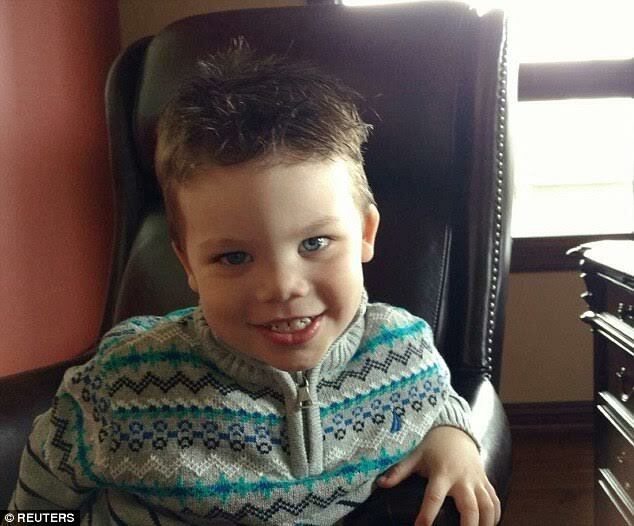 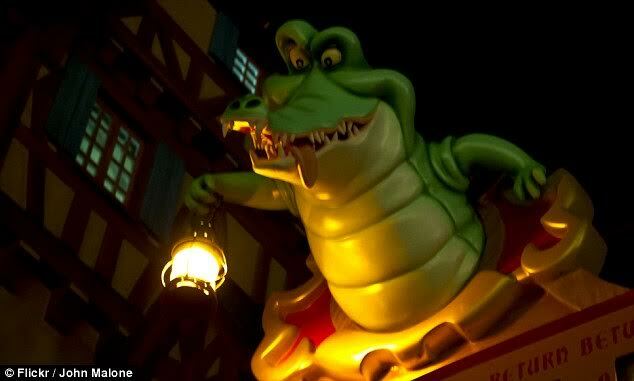 Disney World has cut all alligator and crocodile jokes and characters from its Orlando resort in the wake of the fatal attack on a two-year-old boy, Lane Graves, who died after being dragged into the Seven Seas Lagoon at Walt Disney World by an Aligator. 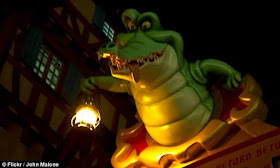 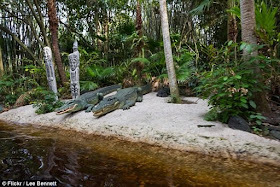 Disney officially reopened its beaches, which now have fences/signs warning visitors of alligators in the area and Walt Disney World has also removed all alligator and crocodile jokes from the park's scripts, as well as familiar characters such as Peter Pan's Tick Tock Croc. 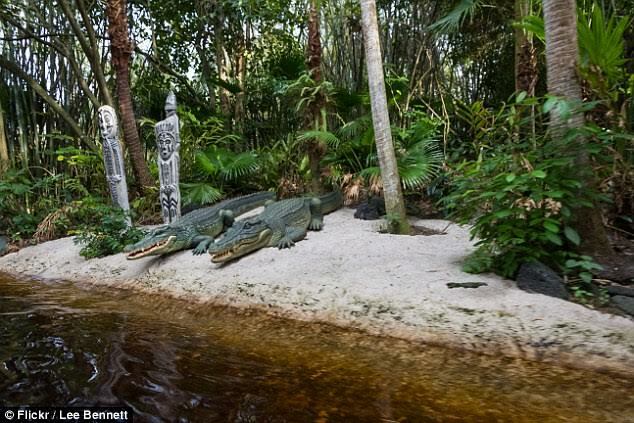 References to the predators throughout the park have totally been removed.